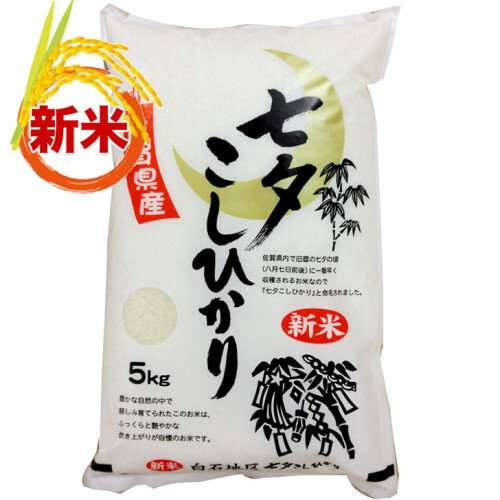 Company Name: Zero Plus Co., Ltd.
Asagohan Honpo located in Fukuoka Prefecture, provide healthy and delicious foods produced in Kyushu area such as rice, seaweed, tea, dry food and seasonings. Our motto is “To keeping your family healthy” and also “To provide safely foods for children”. 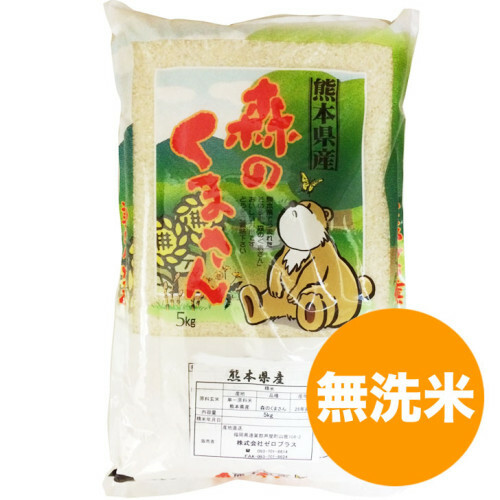 We have about 300 kinds of food products. 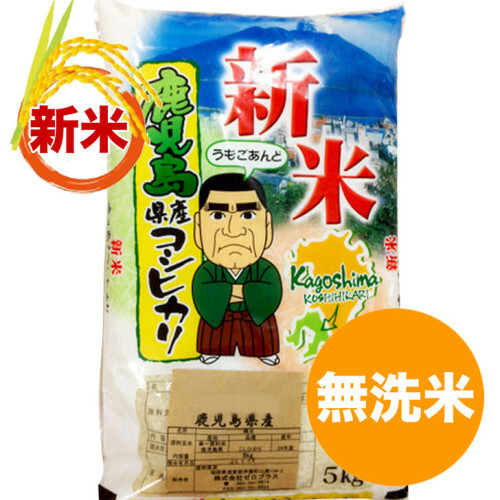 Those products are produced in Kyushu area and using Kyushu’s raw materials. Kyushu is made up of seven prefectures, with Fukuoka, Saga, Nagasaki, Oita, Kumamoto, Miyazaki and Kagoshima. 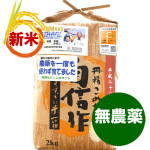 Each prefecture has its own specialty food, we select excellent food from each prefecture and we have been delivered to about 25 countries around the world. You can purchase our products from list below. 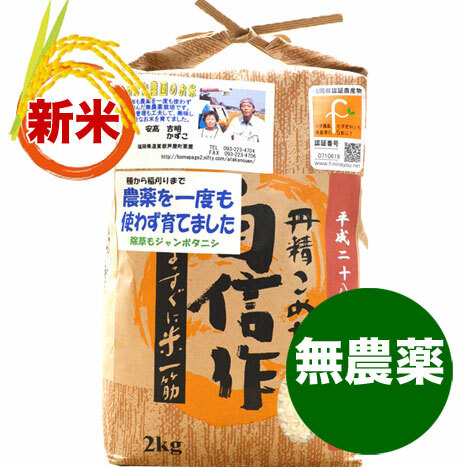 Try real Japanese rice! 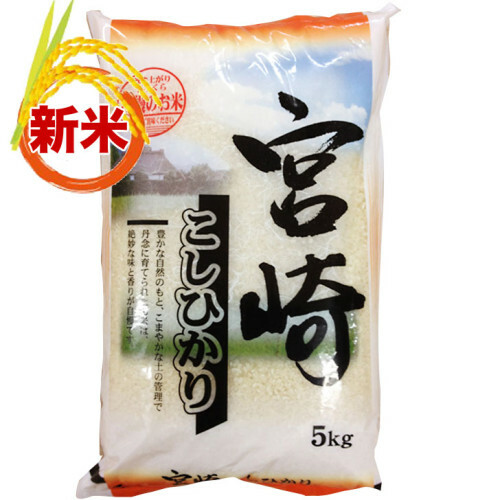 Kyushu’s rice are especially very delicious! !